The AIIMS in Tamil Nadu was announced in the Budget Speech of Finance Minister in 2015-16 and Ministry of Finance conveyed its in-principle approval for establishment of AIIMS in Telangana in April, 2018. Construction and maintenance of new AIIMS will be fully funded by the Central government. The Union cabinet has today approved establishment of two new All India Institutes of Medical Sciences (AIIMS) at Tamil Nadu and Telangana. The new AIIMS in Madurai, Tamil Nadu will be established at a cost of Rs 1,264 crore while the government has announced a cost of Rs 1,028 crore for the Institute in Bibinagar, Telangana. 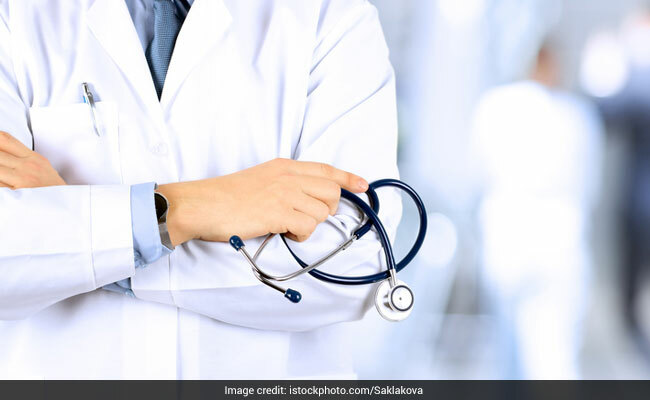 The AIIMSs will be set up under Pradhan MantriSwasthya Suraksha Yojana (PMSSY), said a statement from the Union government. The Union cabinet has also given its approval for creation of one post of Director in each of the above two AIIMS. According to the official statement, each new AIIMS will add 100 MBBS seats and 60 B.Sc. Nursing seats and will have 15-20 Super Specialty Departments along with around 750 hospital beds. As per data of current functional AIIMS, it is expected that each new AIIMS would cater to around 1500 Outdoor patients per day and around 1000 Indoor patients per month, the statement said. The proposed institution shall have a hospital with capacity of 750 beds which will include Emergency / Trauma Beds, AYUSH Beds, Private Beds and ICU Speciality and Super Speciality beds. In addition, there will be a Medical College, AYUSH Block, Auditorium, Night Shelter, Guest House, Hostels and residential facilities. The timeframe for establishment of the new AIIMS Tamil Nadu and AIIMS Telangana will be 45 months, broadly comprising a pre-construction phase of 10 months, a construction phase of 32 months and stabilization/commissioning phase of 3 months, said the statement. Construction, operations and maintenance of new AIIMS will be fully funded by the Central government. Setting up new AIIMS in the states will lead to employment generation for nearly 3000 people in various faculty and non-faculty posts in each of the AIIMS. Further, indirect employment generation will take place due to facilities & services like shopping centre, canteens, etc. coming in the vicinity of new AIIMS. The PMSSY, a Central sector scheme, aims at correcting the imbalances in the availability of affordable tertiary healthcare facilities in different parts of the country in general, and augmenting facilities for quality medical education in the under-served States in particular.